Thank you for entering into the drawing contest and for your generous donation of $15. In the "comments" section, please indicate if you are in the 12 and Under age category. 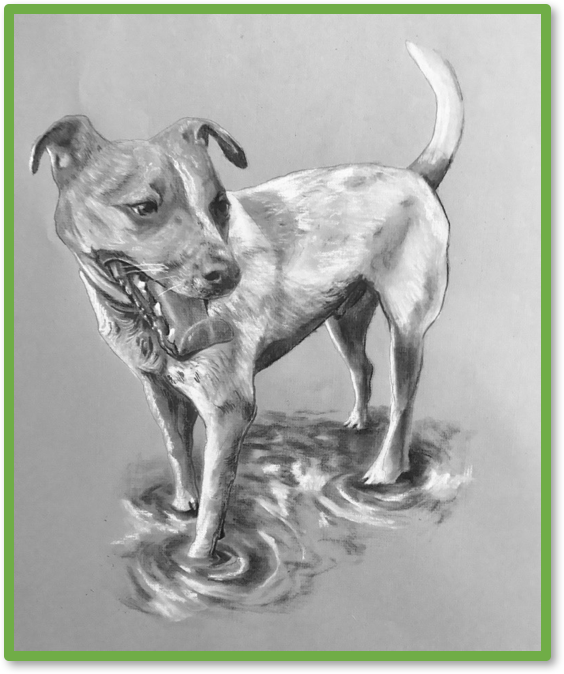 Once you have made the donation, please e-mail the photo of your drawing to MaryannRegan@ScituateAnimalShelter.org.